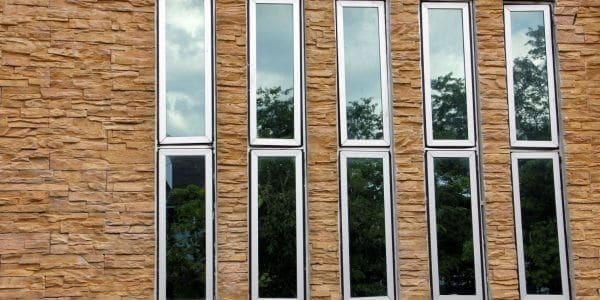 The aluminium windows that our double glazing company delivers are energy efficient, durable, easy to maintain, weatherproof, elegant, sound resistant and meet all individual needs. Casement windows are excellent for natural ventilation from top to bottom of the window opening. Our company can provide to our customers in London quality casement windows at best price. Your home could benefit from tilt & turn windows as they allow opening inward from hinge sides or tilt at the top. We can supply and install in London areas that type of casement window systems. 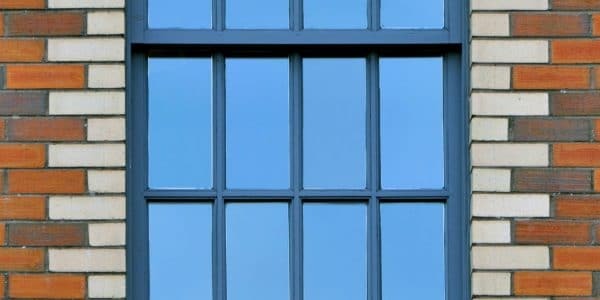 If you have Georgian or Victorian house and you need to modernize your double glazed sash windows, we can help you to choose the right design for your project depending on your aesthetic style. We supply and install quality swing and folding doors at best price. Our technicians are always available to protect your home with the most secure fittings for doors of all types and colours. Composite doors have many advantages over the alternative doors and they are a preferred choice for many people. They are safe and secure and we can offer a wide variety of design and colours. 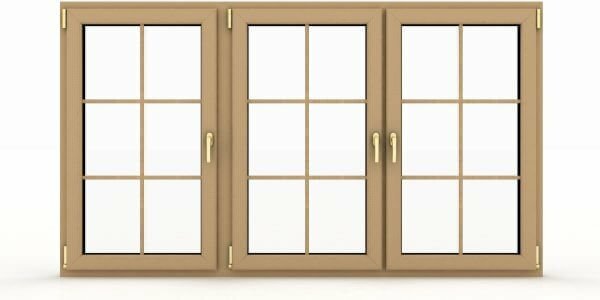 Patio doors are highly practical, space-saving, easy to operate and create a better look. 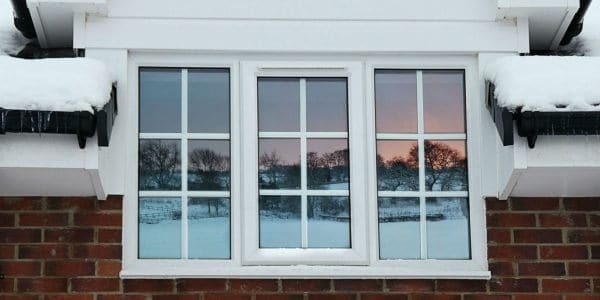 Our trained and competent team can explain the variety of double glazing options for your property. You can choose the right doors for your property from our double glazing products. We provide multiple design and pattern options. Our uPVC & French doors are safe, secure and reliable. 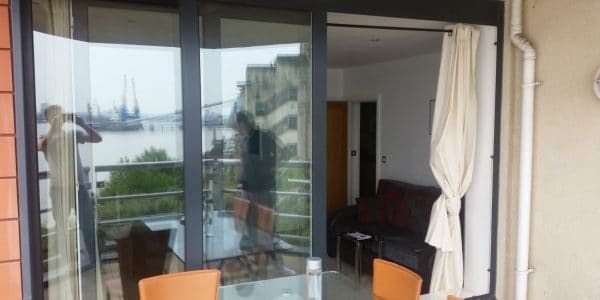 Our double glazing company in London offers supply and installation of Bi-fold and sliding doors at the best quality and performance you are looking for. Your benefits are natural light and fresh air. We are committed to our customers, giving them high class support and assistance all the time. 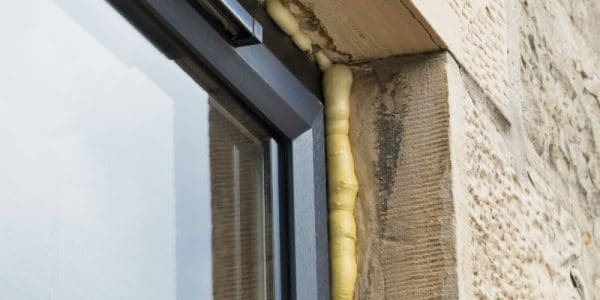 We provide a wide range of double glazing repair services in London to meet all needs. 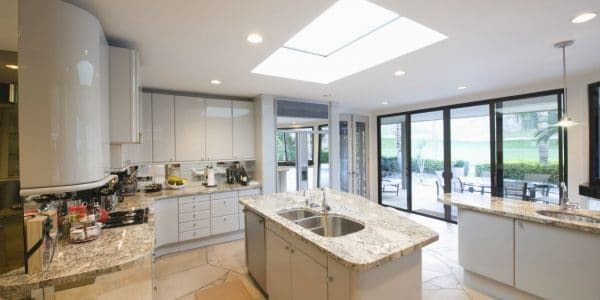 We can supply and fit skylights and skypods which are high effective way to increase your home natural light. As double glazing company we value our service in the success of your project. Our coloured aluminium and uPVC windows are not only functional. 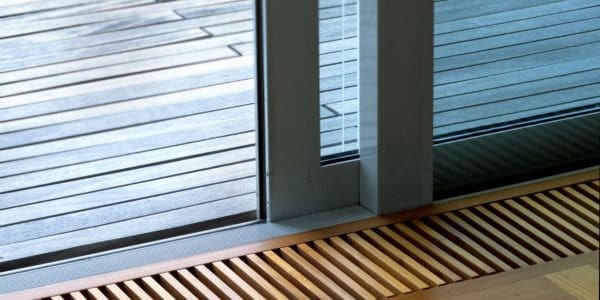 We can provide stylish wood and plain coloured finishes and you can choose those that suit your double glazing project. We value our role in the success of your project. We will supply and install you embossed glass for indoor or outdoor decoration if you decide to give different look of your property in London. Mirrors with decorations will add touch of elegance to your property. We can deliver mirrors with a modern design which are decorated strictly individual entirely according to your requirements. You may want frosted effect on the surface of your double glazed windows and doors. It blurs whatever is behind them. Contact us and we will deliver you frosted glass for your project in London. Splashbacks are ideal in situations where you wish to enhance the individuality of your property in London. Our team can help you to decorate it and to achieve whatever appearance you want. 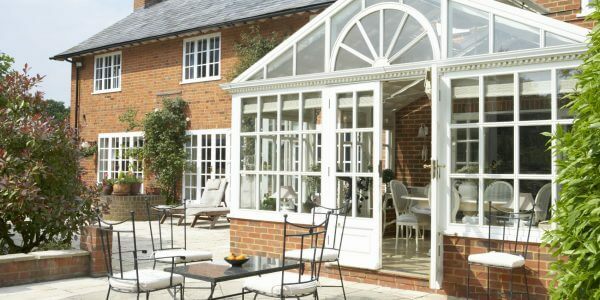 Edwardian conservatory has a very popular design. 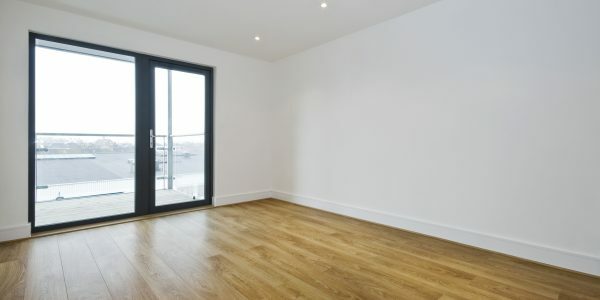 If you require a natural extension with rectangular shape of your property in London, our competent team will do this extra living space for you. 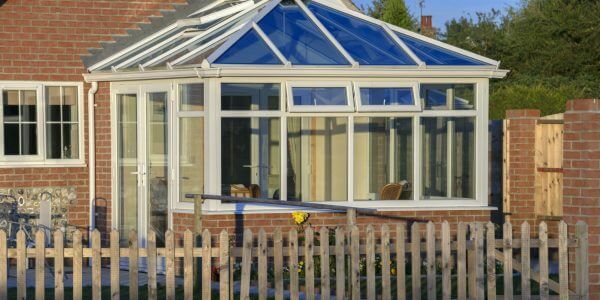 If you have not much space under the eaves but you need some extension to your home, Lean to conservatory is your option. We can build this non-imposing conservatory to increase your place. 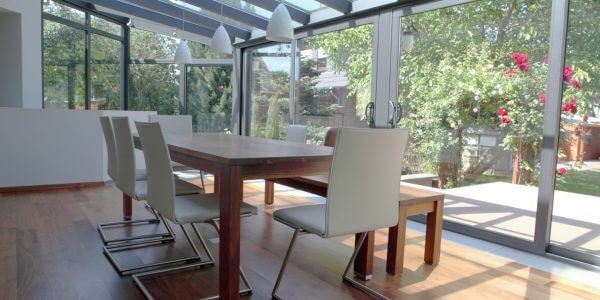 This conservatory is adaptable to all houses and it adds extra living space. It is combination of styles and our team can do this impressive glazed extension to your property in London. 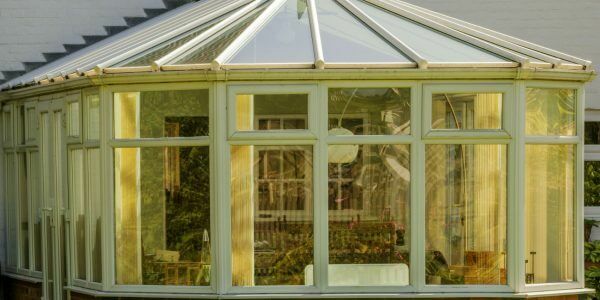 Victorian conservatory has a classic design with rounded shapes which suits to most existing houses. It is a popular choice. As glazing company we can realize it for you to satisfy your needs. 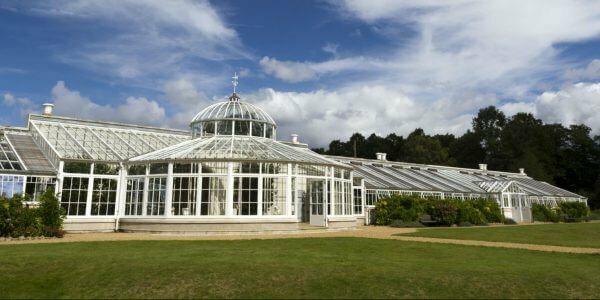 Conservatories recently are very popular as they are way to improve and increase your place. Our company can build in London any shape and size to fulfill the design concept that satisfies your taste. Double hipped conservatory has pitched roof which appears on both sides of the extension. There is no need to have a flat face connecting to the house wall. We can achieve this seamless fit for you. 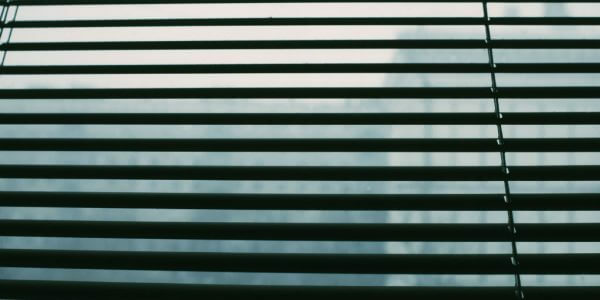 We can supply and install blinds which offer many benefits – aesthetically and practically. 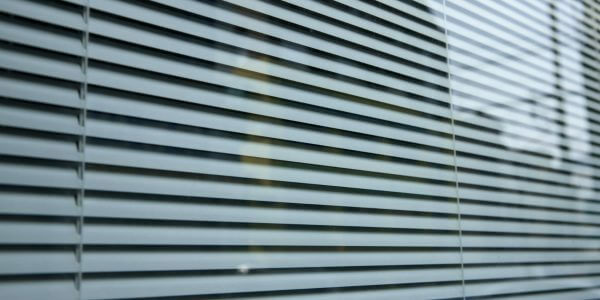 If you need manual integrated blinds for your property we will do this for you in a very short lead time. Contact us if you are interested to have electronic integrated blinds. For us blinds and double glazing products are one item and can supply and install these types for your property in London.